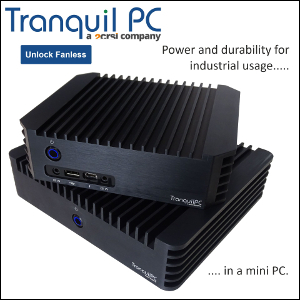 According to this exclusive slide (from February 18), the Broadwell NUC is still on track for Q4 2014. Once a side project, Intel's Next Unit of Computing is a solid success, and has moved centre stage. 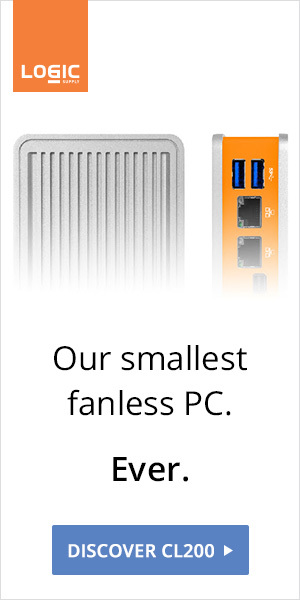 With the socketed 5th Generation Core status still uncertain, the NUC could be the first (and only) Broadwell desktop this year.